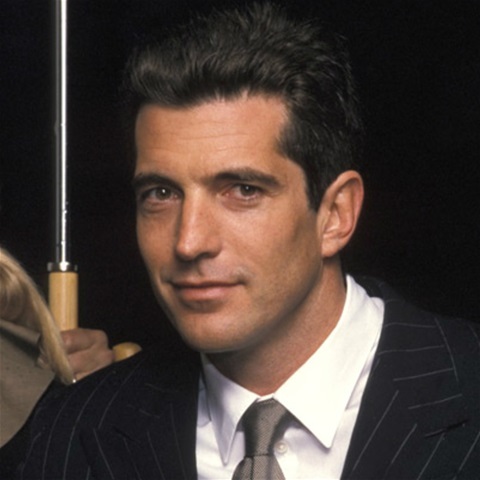 Although I have never met him in person, I was in love with John F. Kennedy, Jr. Even though he’d sat for the bar five times and failed, and he spoke with a lisp, I decided we all had flaws and I loved him anyway. When he dated Darryl Hannah, I overlooked it. He was just sowing his wild oats. When he married his wife, Carolyn, I put it down as a phase he was going through and forgave him for that, too. He was still the sexiest man alive. “John F. Kennedy, Jr died in a plane crash last night,” he explained. “What? Damn and I was going marry him, too. He just didn’t know it, yet!” Thinking nothing of it I stretched out and went back to sleep. Later that afternoon when I woke up (I had worked the graveyard shift the night before); I noticed I was receiving the “silent treatment.” At first, I tried to figure out what I had done to warrant the treatment, as I had been asleep all morning. Finally, I just asked. He didn’t speak to me for the rest of the day.